"What a wonderful gift you have Elizabeth..."
"The photo's you sent of the artwork in progress were good - but seeing the portrait in real-life was even better - photos couldn't do the portrait justice". "This is fantastic! It looks amazing and just made me cry....."
"Truly, this is beyond what I expected.... you've captured her completely!" "He looks amazing, you have done an excellent job!... It is so gorgeous, I am so pleased.....He looks gorgeous!" 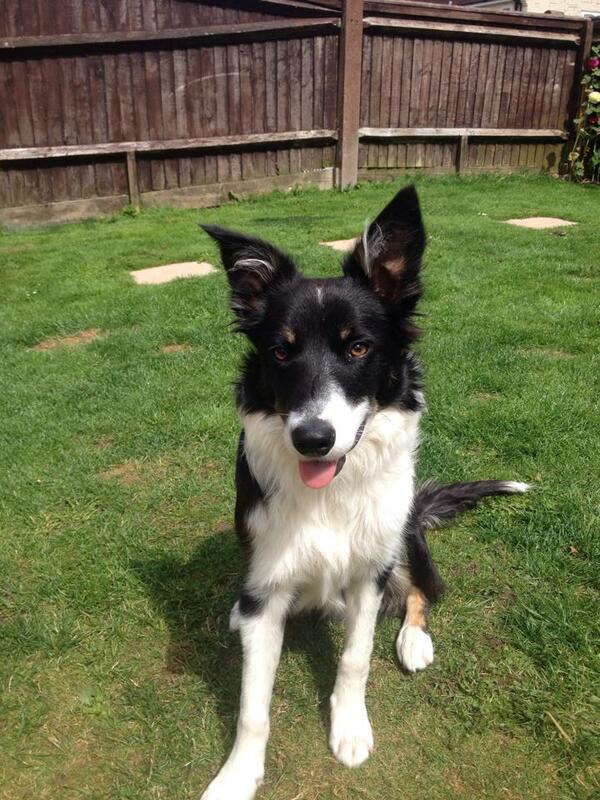 "Hi Liz I received Daisy on Saturday, she is beautiful, thank you so much - over the moon with it!" 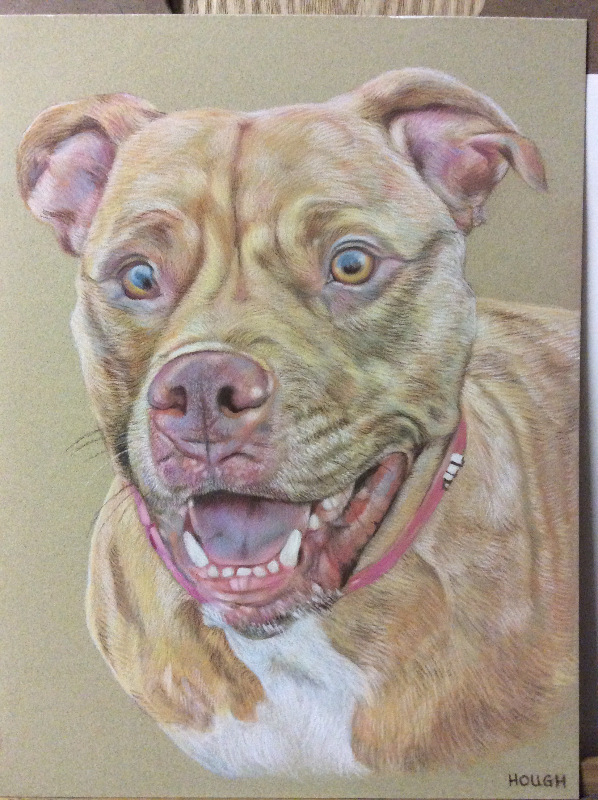 "Thank you so much for Bonnie's portrait.... I have had people ask me about your work.... You are going to be a very busy and successful lady!" "Received and just opened the parcel... It's stunning and I am so pleased.... I will spread the word. You are very talented!" 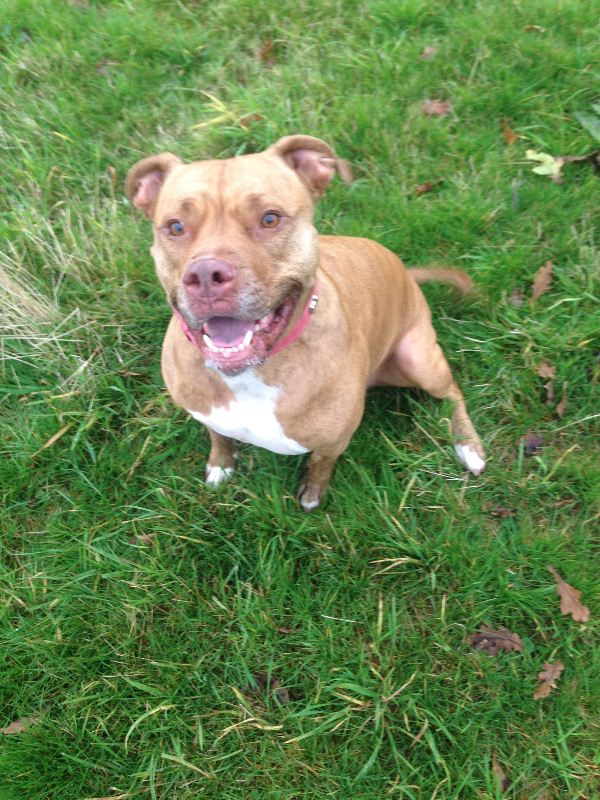 "Hi Liz, Bella just arrived and it looked fantastic! Many thanks for your work on this - I think my partner will absolutely love it :-)"
"Thank you so much for the beautiful portrait of Ebbie... It is perfect!! Was a lovely surprise opening it this morning!" 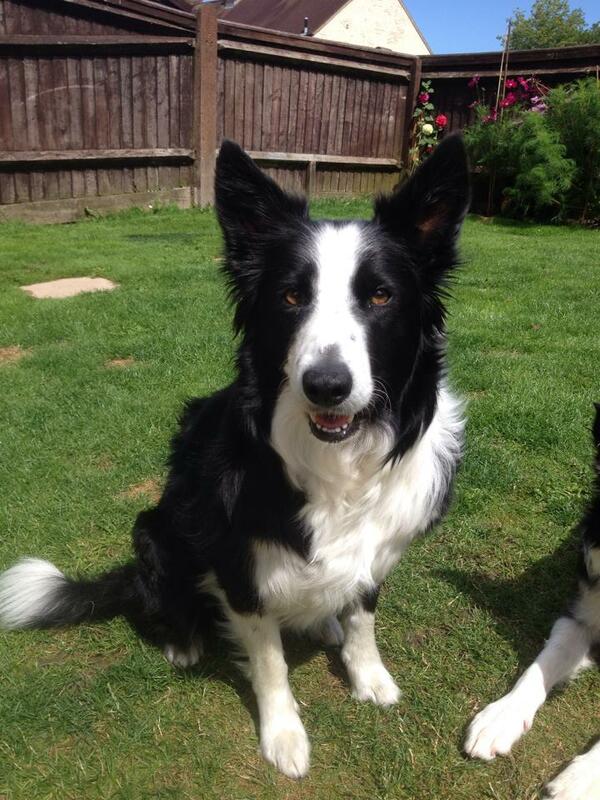 "Just want to say a huge thank-you for the picture of our two collies. It is amazing! I am so pleased I found you to do it for me, over the moon with the outcome". "Mac's picture is framed and on the wall, thanks again Liz"
"Your work is more lifelike than meeting the animals themselves!! You capture the essence of your subject, their personality and give them a breath of life - captured in a moment"
"Liz, you are amazing! Thank you for painting my lovely Tetley. Couldn't wait to give it to my wife, so the kids and I gave it to her today. Needless to say she loves it! You have a beautiful gift. Thank you! It's almost like having him back"
"Your work is very beautiful, you are a very talented artist"
"I showed the portrait of the Bulldog to a vet friend of mine today - he said that it was 100% accurate of the breed....Everyone that sees it says that surely it is a photograph?" A beautiful Staffordshire Bull Terrier called "Daisy" - she is, according to her owners very busy and excited - I think this comes across in this portrait that I did for them! 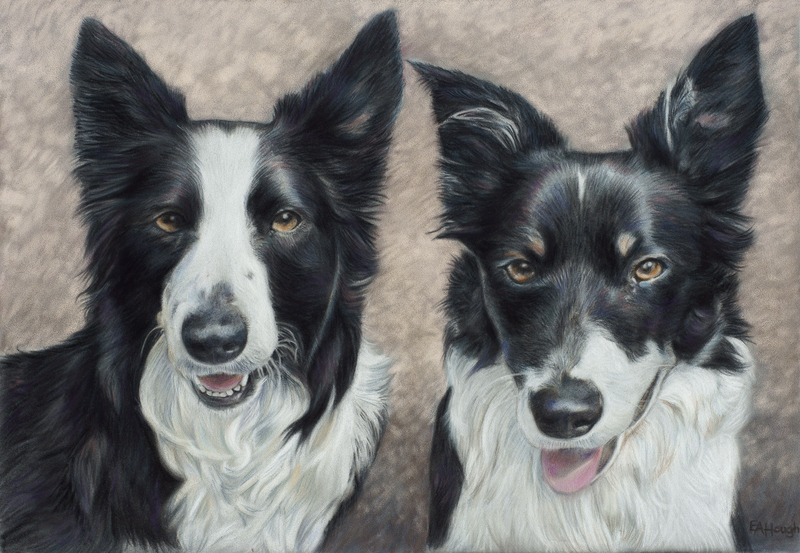 (The owners wanted a plain background for this portrait). The reference photograph for the portrait of Daisy! This photo is quite blurred - but once I enlarged it on the tablet PC I was able to see a lot of detail!